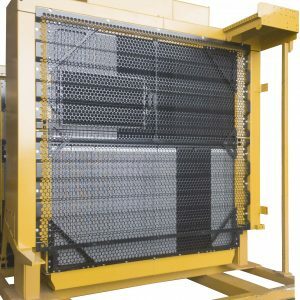 At H-E Parts we specialize in the supply and maintenance of all types of radiators. 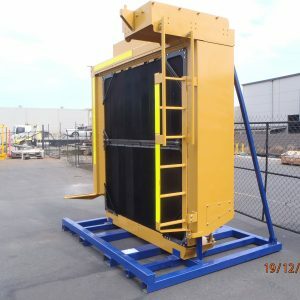 We service, overhaul and re-core the full range of heat transfer equipment from a range of industries and applications, offering rapid turnaround service and repair of mining, heavy industrial and transport heat transfer equipment, ensuring easy access to specialist services. At H-E Parts, we work to achieve minimal downtime for our customers. With the ability to service and exchange the customers entire fleet. 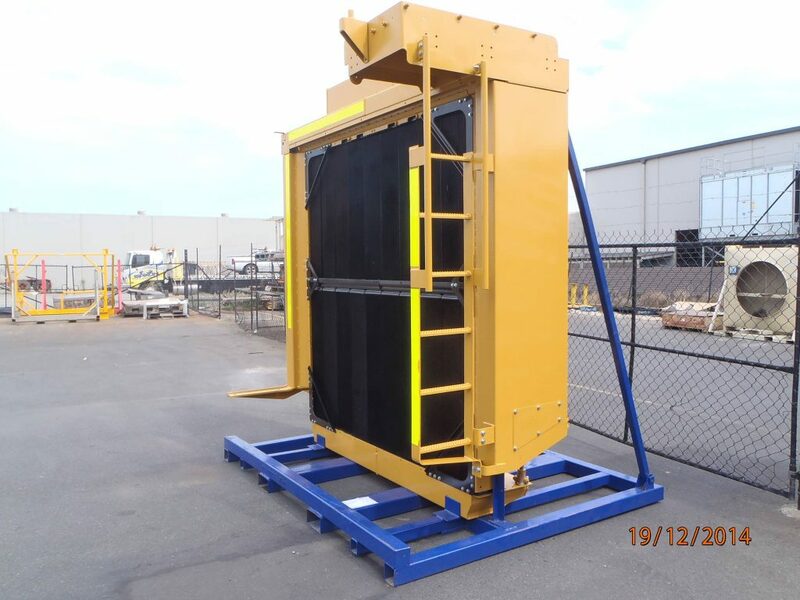 We have a large inventory of OEM compatible service exchange radiators, accessible on an exchange basis in Australia. 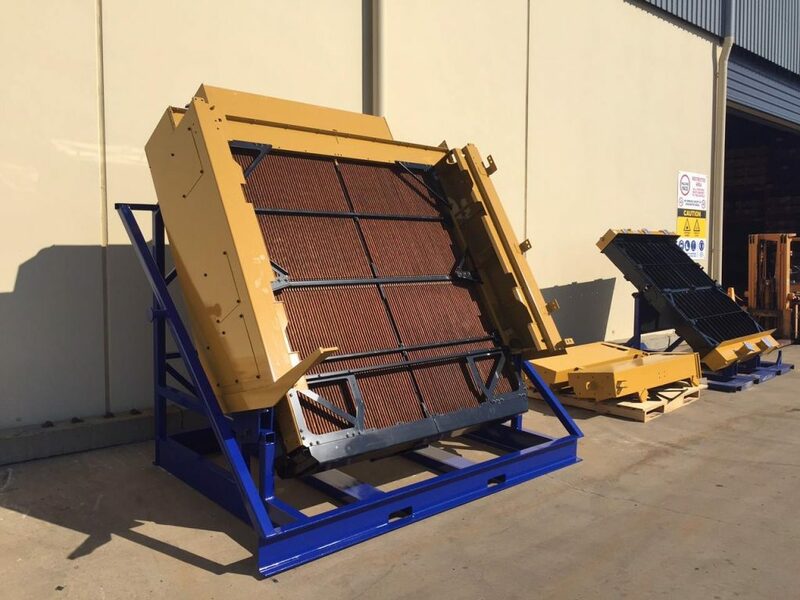 We design and supply industrial radiator cooling systems that are fit for service in all environments, and utilize only the highest quality radiator cores. 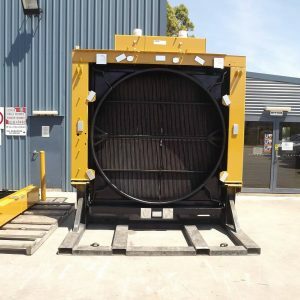 We have radiator cores suited to a variety of markets such as agricultural, mining, refinery, rail, heavy road transport, power generation and more. 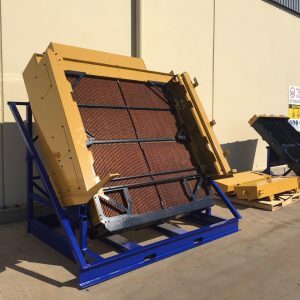 We also offer a range of new aftermarket products such as radiator panels, radiator caps and filler necks to suit most applications. 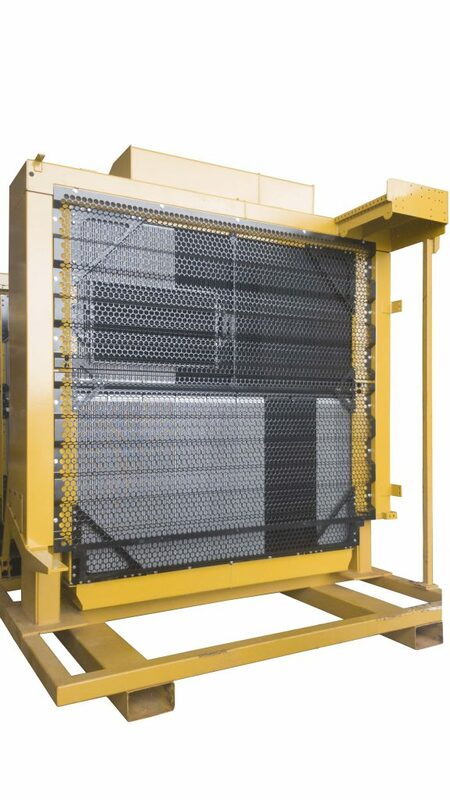 Our folded panels and seals can be used for a range of radiators operating in all kinds of environments from everyday applications to the most extreme. The seals can function at a range of temperatures and are resistant to oil and fuel. 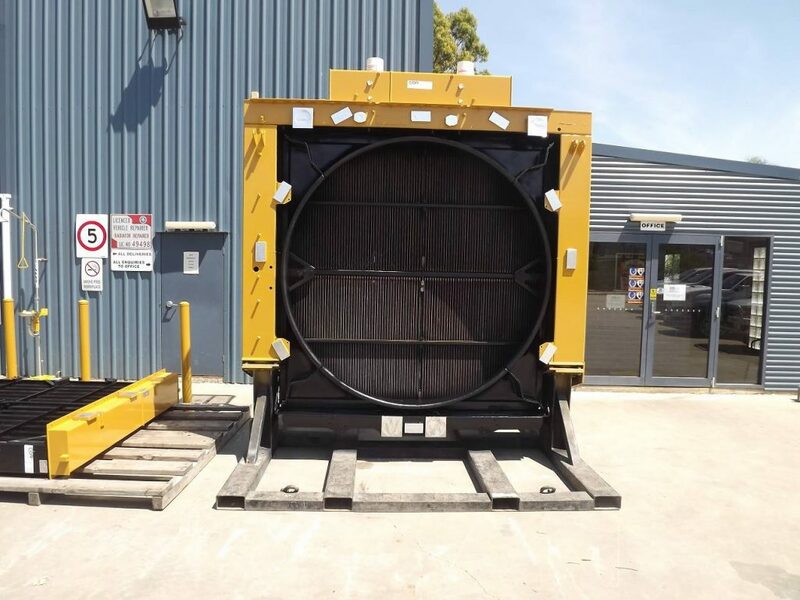 We offer differing lengths to cater for a range of industry requirements to ensure your machinery is equipped.